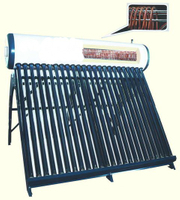 This high pressuried solar water heater has advantages of no water in the tube in this way ,the tube is anti-freeze in the cold areas. 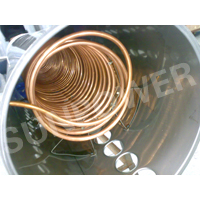 High Pressure Solar Water Heater inner tank adopts the 1.2 mm imported SUS304 stainless steel and automatic welding technology which decrease the corrosion. 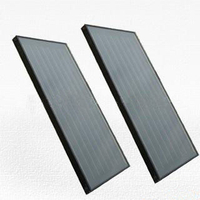 Intel and outlet use the argon welding technology against the 0.8 Mpa pressure. 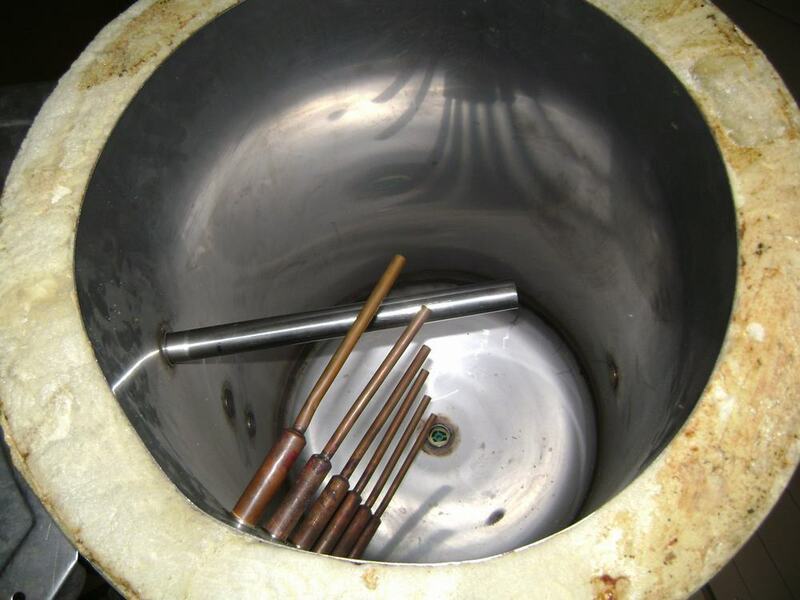 Heat tube conduct the heat energy in the single direction and has some advantages of the quick operation, high heat efficiency and anti-corrosion. 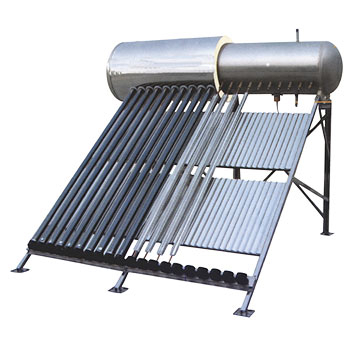 This solar water heater has some advantages of no water in tube, no filthy, no broken tube, anti-freeze, unlimited time of the inputting water and pressure operation. 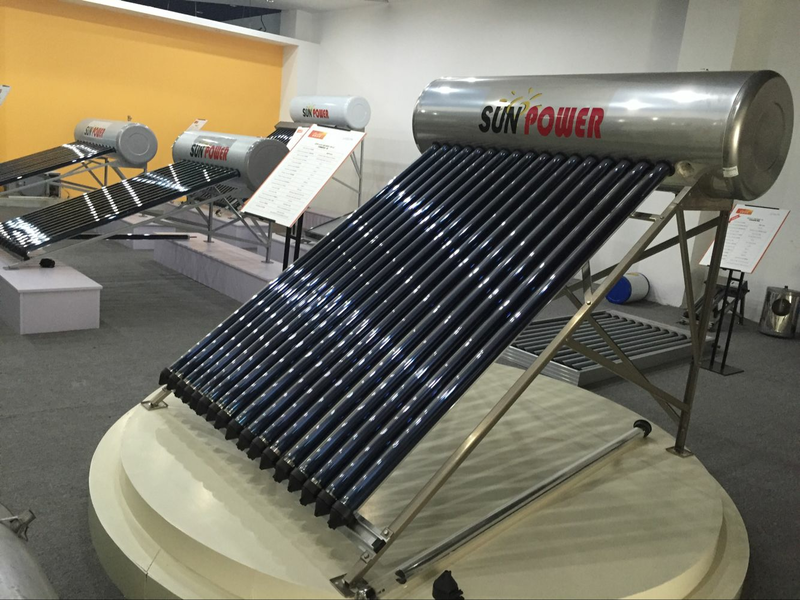 The frame of the solar water heater adopts the imported SUS201 stainless steel, which is strong and against the corrosion and high pressure. 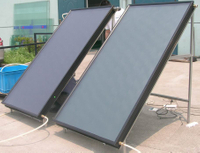 Our solar water heater adopts electric heaters to help operation. 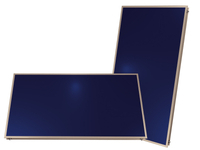 This means it can operate normally even if it rains.